Our Blog Celebrating the book launch! We’re delighted to announce the launch of “Help! I’m a manager – a practical guide for success as a first time manager in professional services”, the first book to be authored by our founder, Sue Willcock. 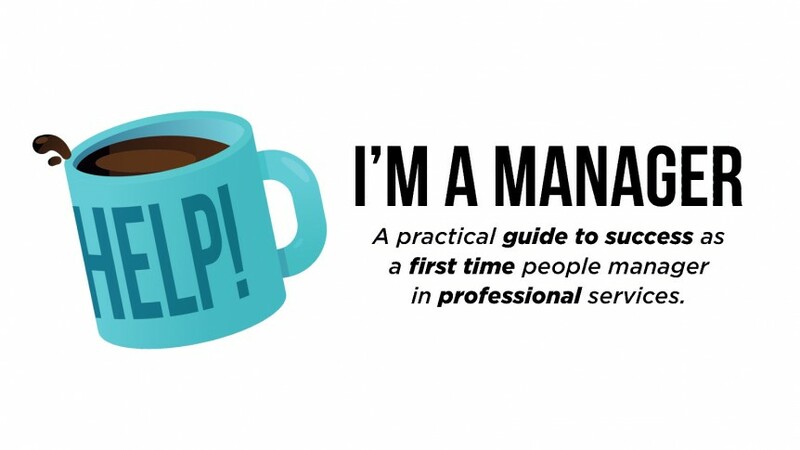 Are you a new manager in professional services? Have you spent years training to be an expert in your field only to find that you are now way outside your comfort zone as you walk into a management role? Have you been given the trust by your line manager to lead and support others but actually don’t know where to start? If you’ve now got to connect with people as their manager (not just as their peer), develop them, write their appraisal and help them to help you and the business you work for perform but don’t know where to start, then the ‘Help, I’m a manager’, dedicated to helping first time people managers in professional services, could be just what you need. Tell me more about the ‘Help! I’m a manager’ book!